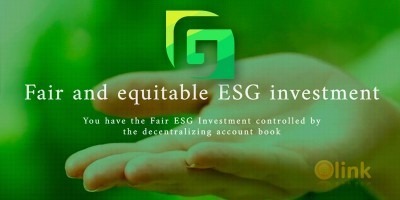 CobaltCoin: a unique opportunity to become a co-owner of an international mining company with the highest yield. - a high-tech product with a constant increase in demand in the market - investing in the real economy - a strong team of more than 250 people with a portfolio of 400 projects implemented for 11 years in the mining industry - the basis of production is an innovative technology for extracting cobalt from ore. 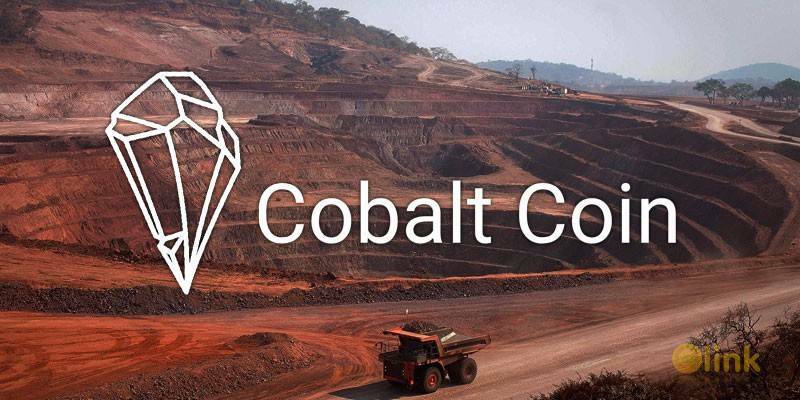 The group of companies, which includes Cobalt Mining, has been successfully operating in the market for more than 11 years. The total number of employees is more than 250 high-class technical specialists, professionals in the organization and management of large-scale projects, including the development and extraction of minerals. In total, since the founding, we have successfully implemented more than 400 diverse projects throughout Russia. Some of them are: - the construction of mining headquarters "Taldinskoye-Yuzhnoye" commissioned by the JSC "Shahtoupravlenie “Taldinskoye-Yuzhnoye" (Annual production capacity: 3 Million tons) - technical design of coal reserves mining by the open method at the Prirezka Subsoil plot of the Prokopyevsko-Kiselevskoye coal deposit commissioned by JSC Prokopyevsky Coal Mine (Annual production capacity: 2 Million tons) - engineering and technical surveys and designing the transport infrastructure of the Moscow Domodedovo Airport, commissioned by DOMODEDOVO CONSTRUCTION MANAGEMENT. - exploration for roadside quarries for the construction of the Moscow-Kazan section of the high-speed railway line "Moscow-Kazan-Yekaterinburg" commissioned by MOSGIPROTRANS. - opencast mining operations on the "Vostochny" section commissioned by JSC HC "СDС-Ugol"
✅ COMMENTS: ICO "COBALT COIN"